How MLMs like Forever Living, Juice Plus, etc fleece the UK taxpayer and how we can learn from them!!! 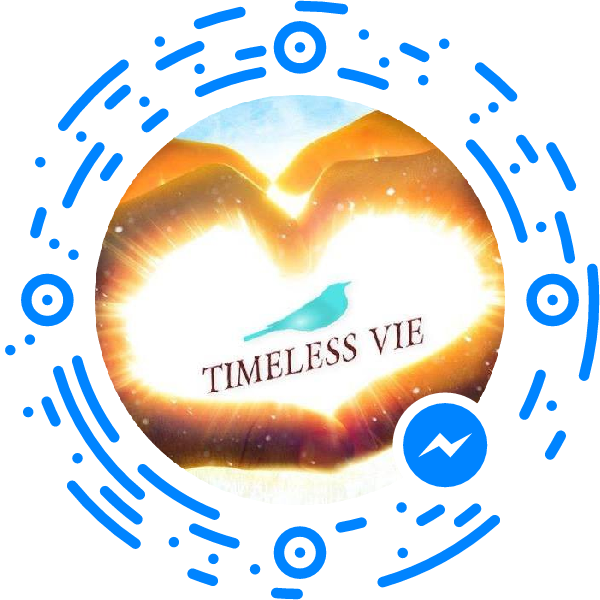 As you know, we at Timeless Vie believe our VIEStars(TM) should do whatever they can to grow their ‘businesses’. But even we were shocked at the balls on some of our MLM competitors. And we’re questioning ourselves – is this where we’re going wrong? IS this why we’re not as popular as Forever Living or Juice Plus? It never occurred to us to tell our wannabe VIESTars(TM) to use their JSA to buy our products so we make money set up their ‘business’. So, in other words, the UK taxpayer is supporting our MLM helping our VIEStars(TM) grow and develop into amazeballs business people. Thanks UK taxpayers! Thanks, Cameron! Thanks for sharing! WE LOVE SOCIALISM! your JSA can pay for mascara! It’s the most wonderful time of the year — the perfect time to recruit a new victim to your team or flog some overpriced shite!